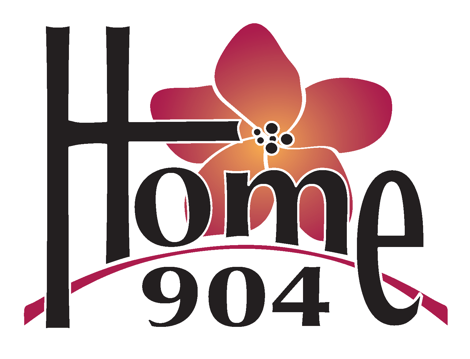 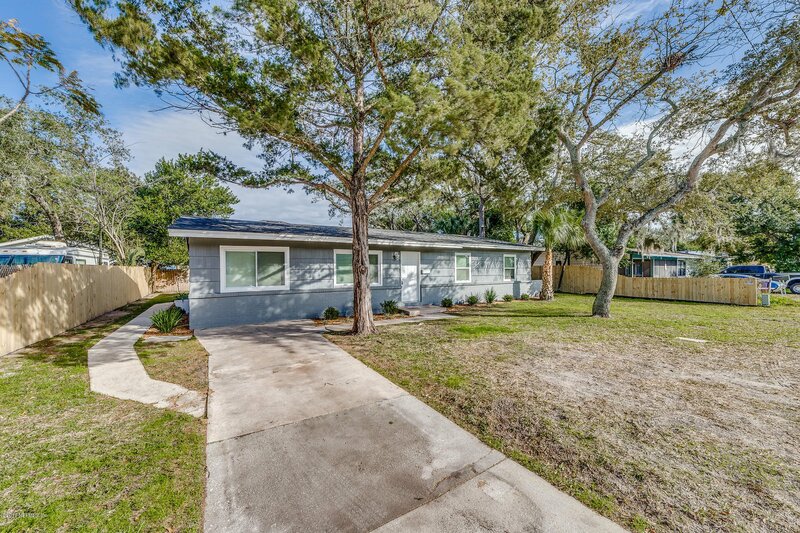 NOW is your chance to own a home just ONE mile from the beach with NO HOA! 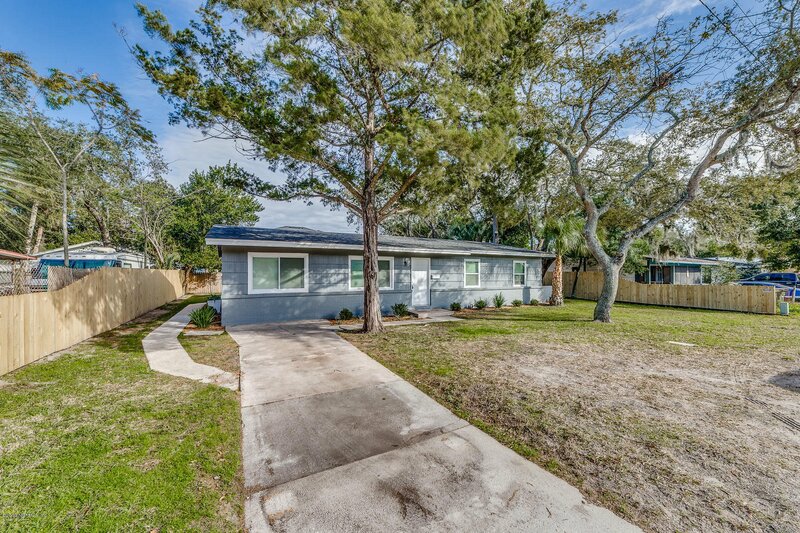 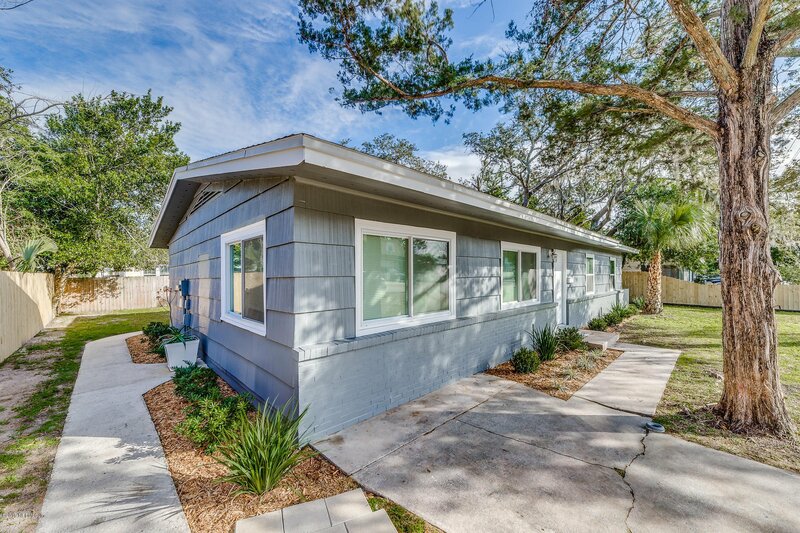 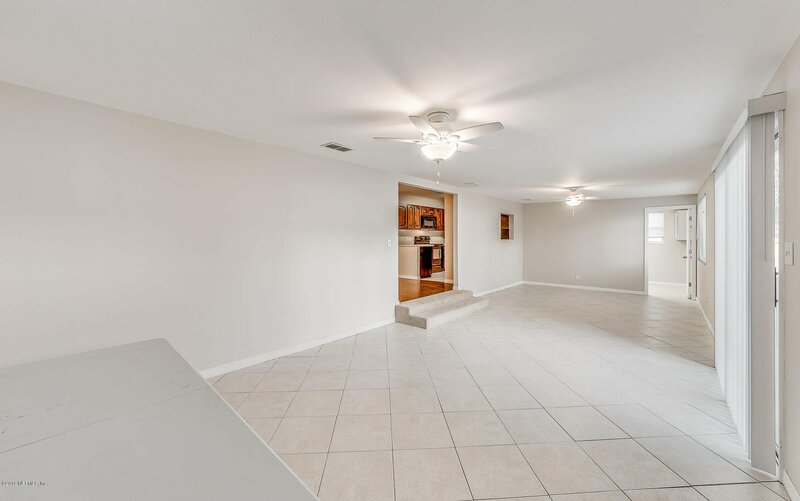 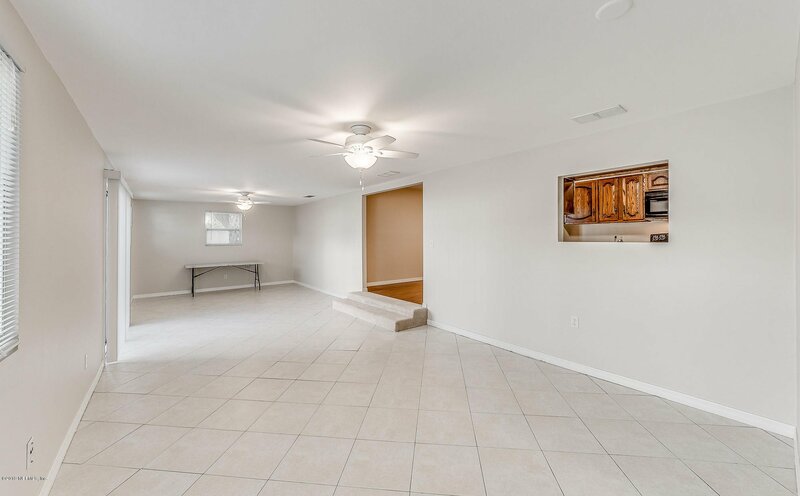 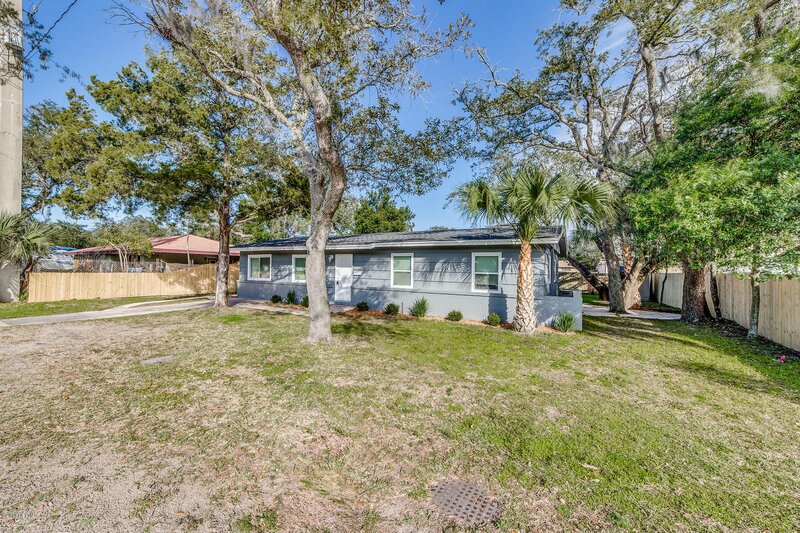 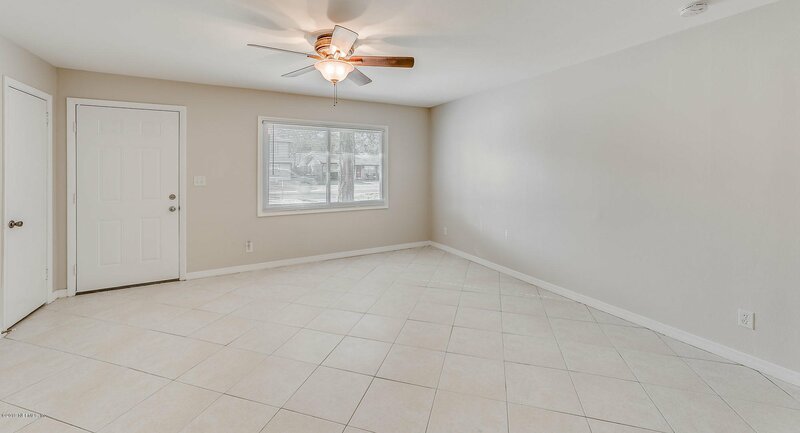 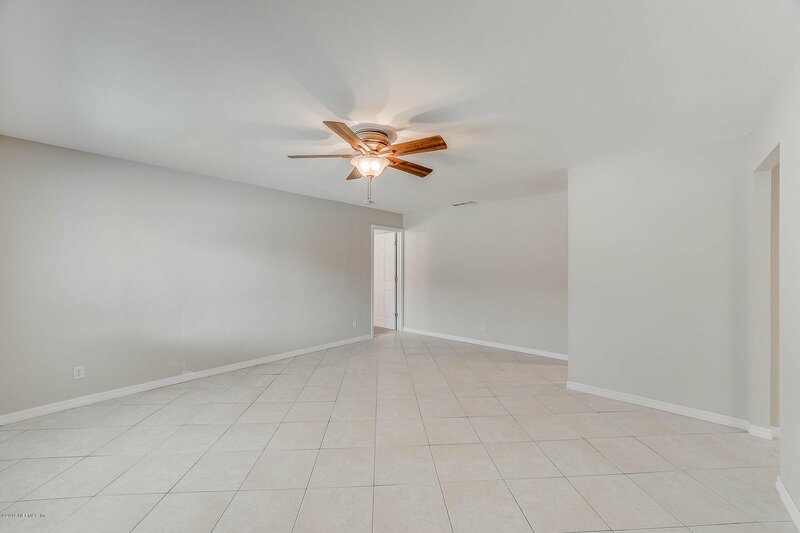 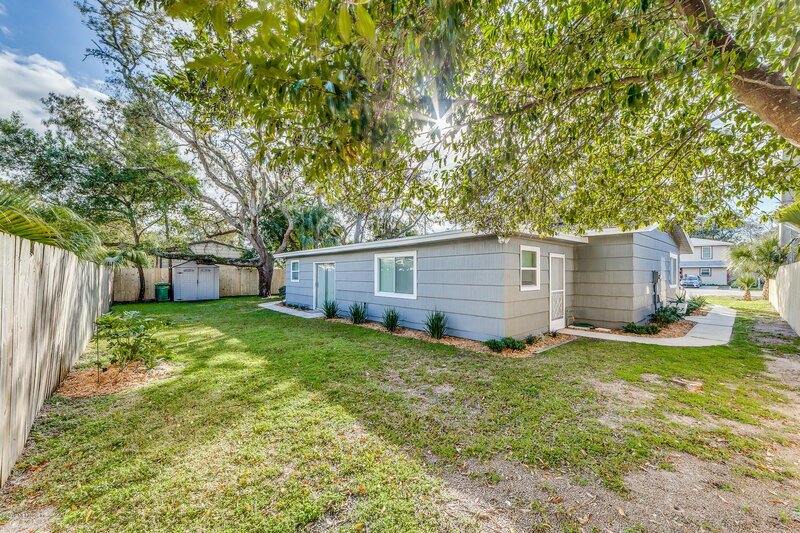 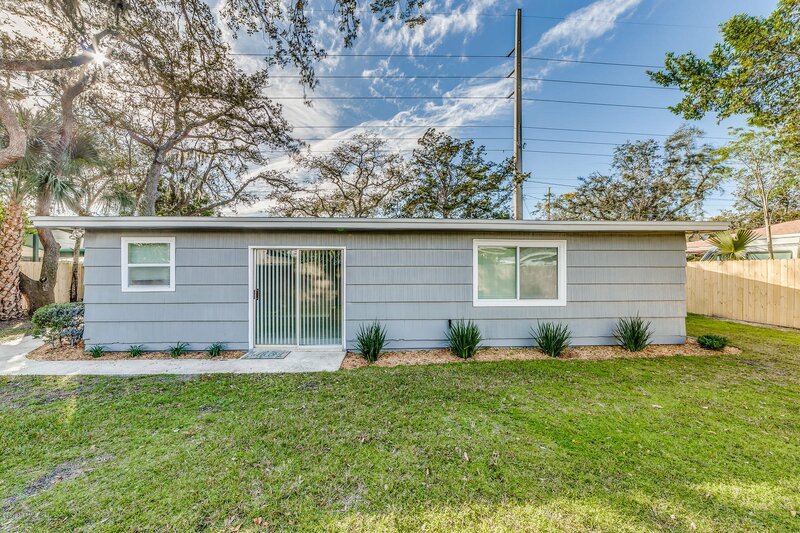 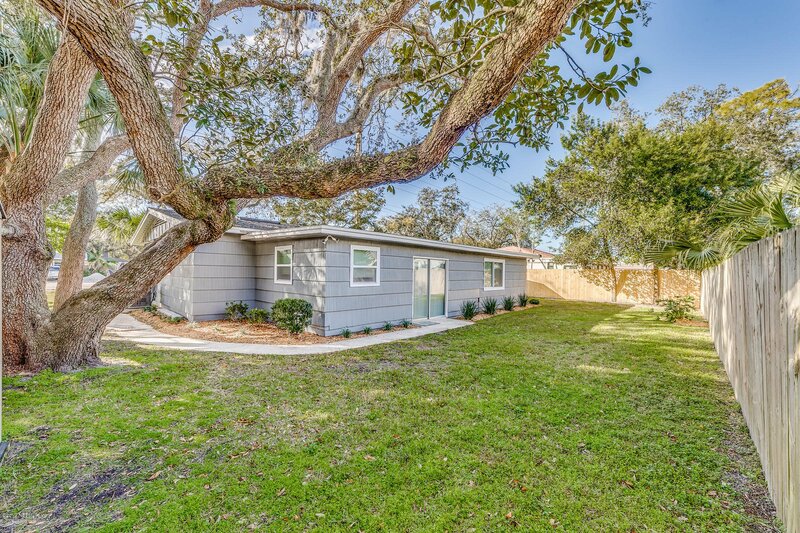 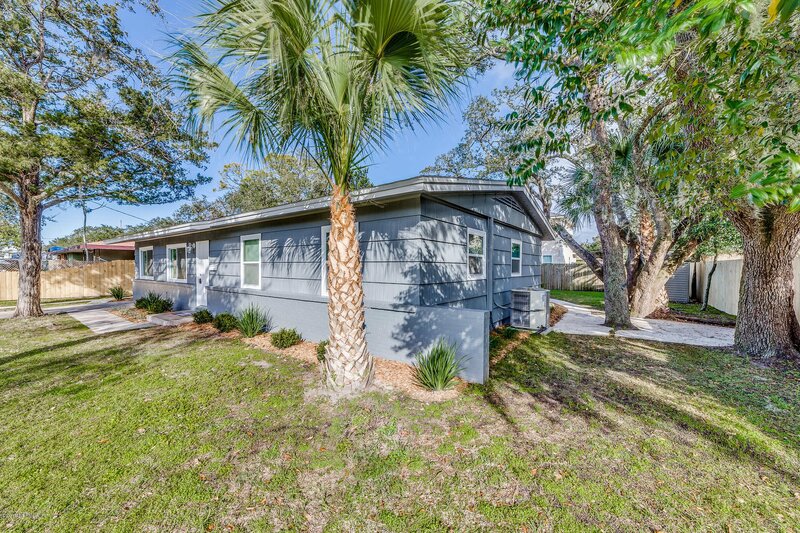 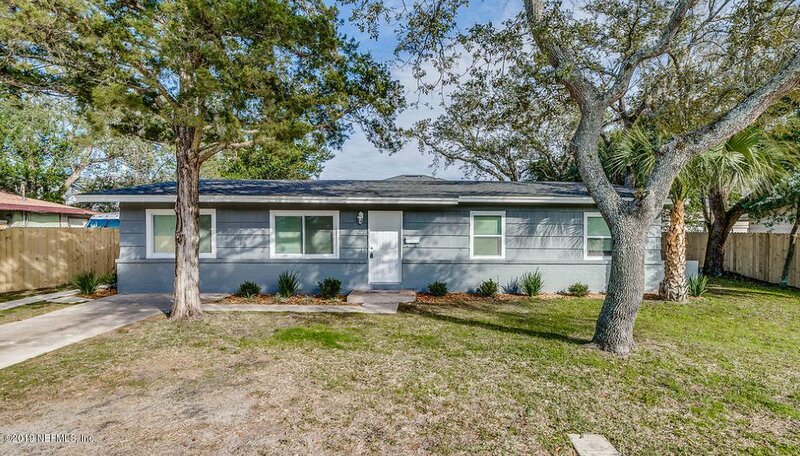 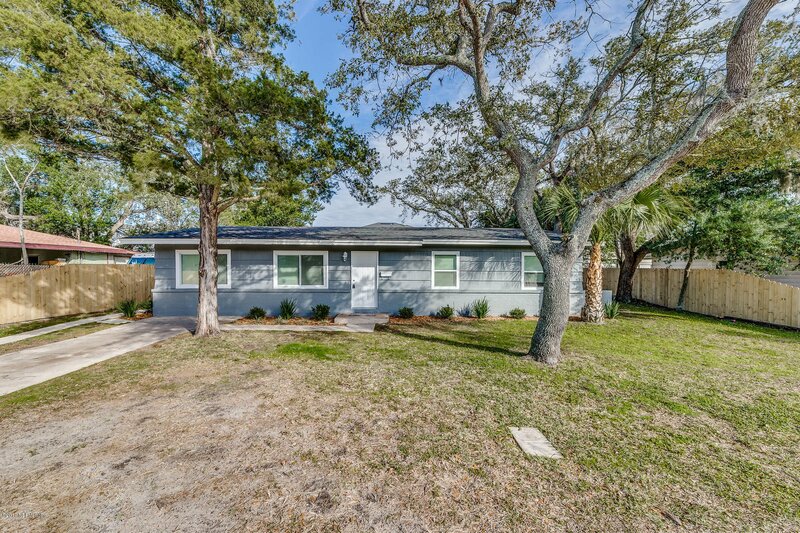 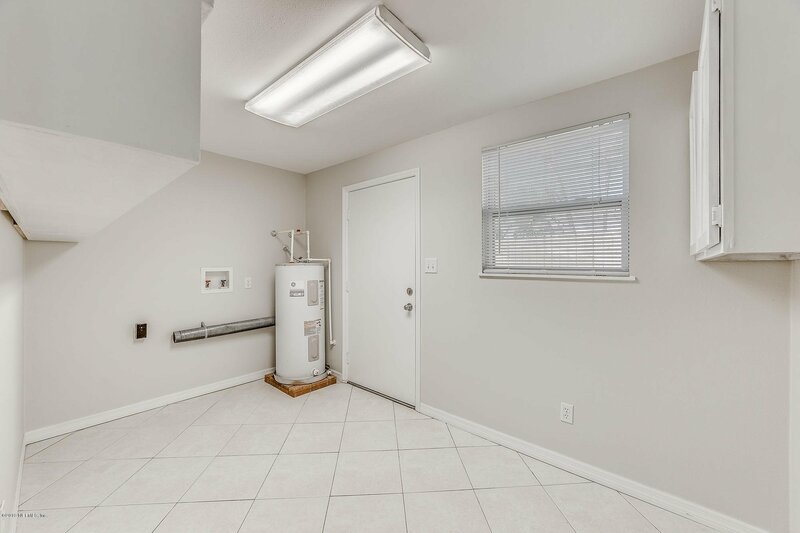 This 1-story, 4 bedroom, 2 bathroom property lies in the heart of Jacksonville Beach just a bike ride away from shops, restaurants, and nightlife! 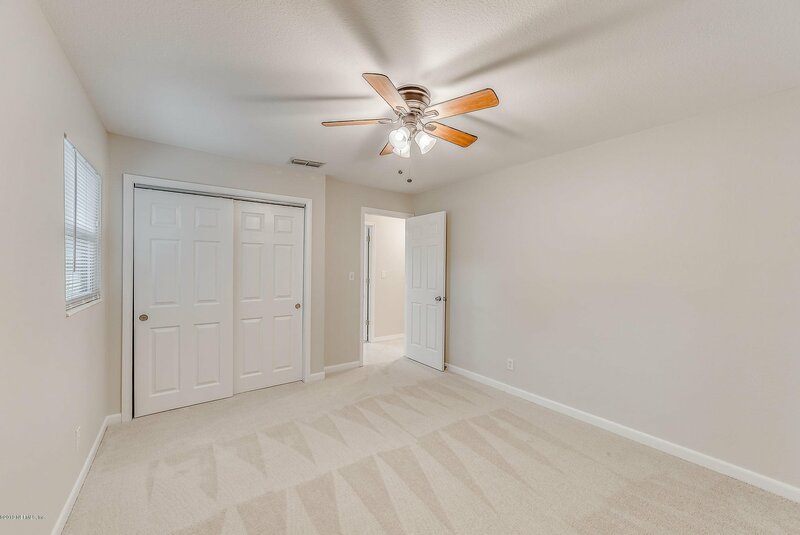 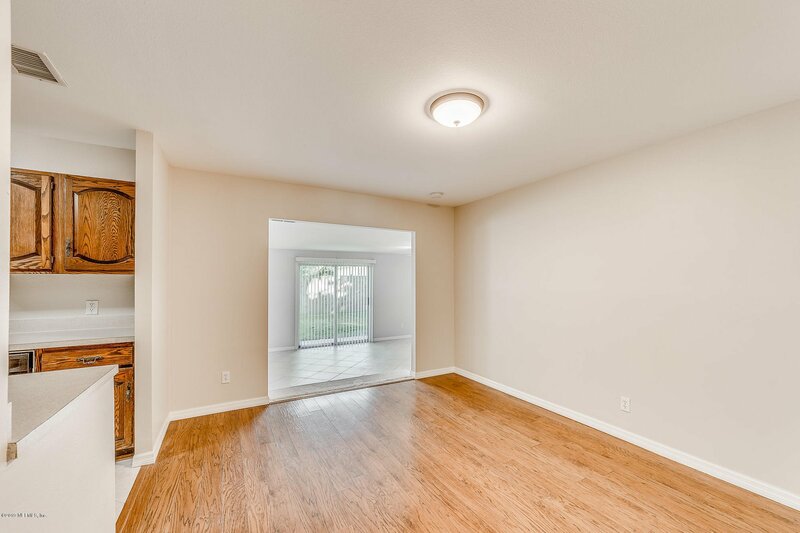 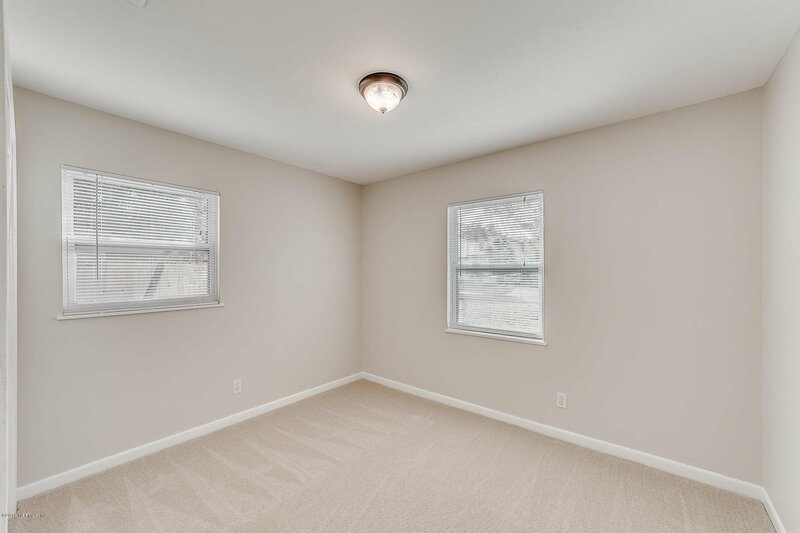 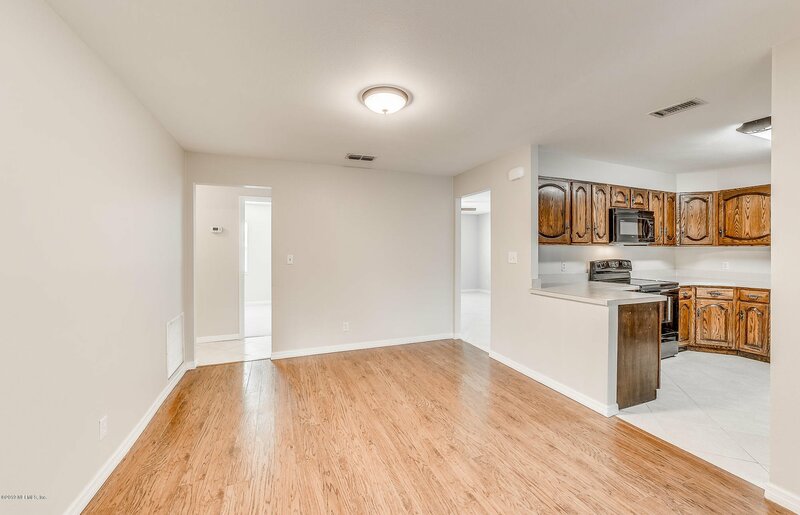 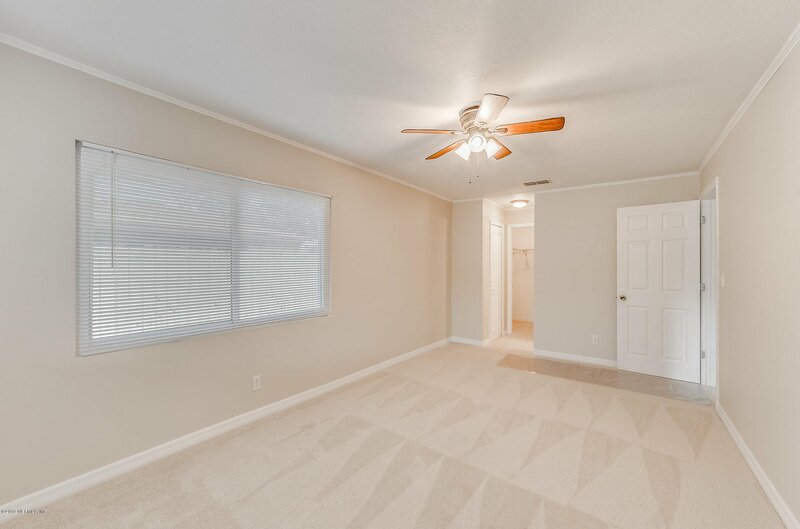 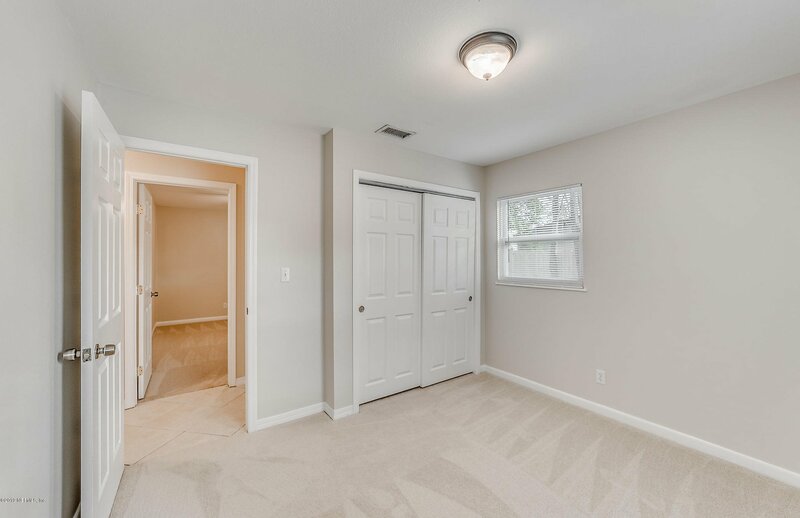 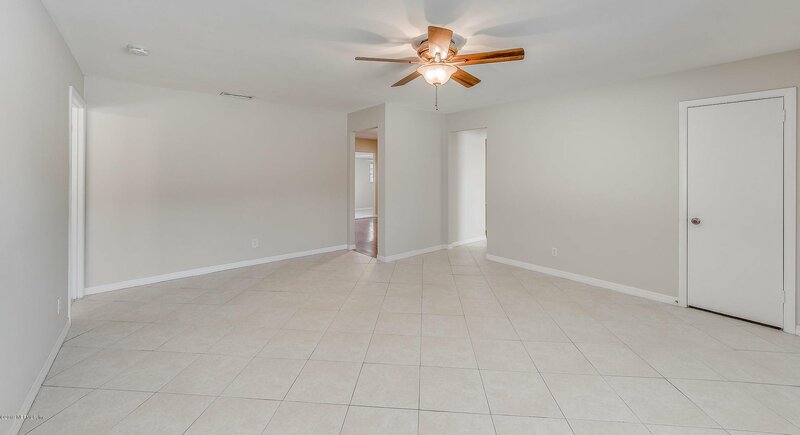 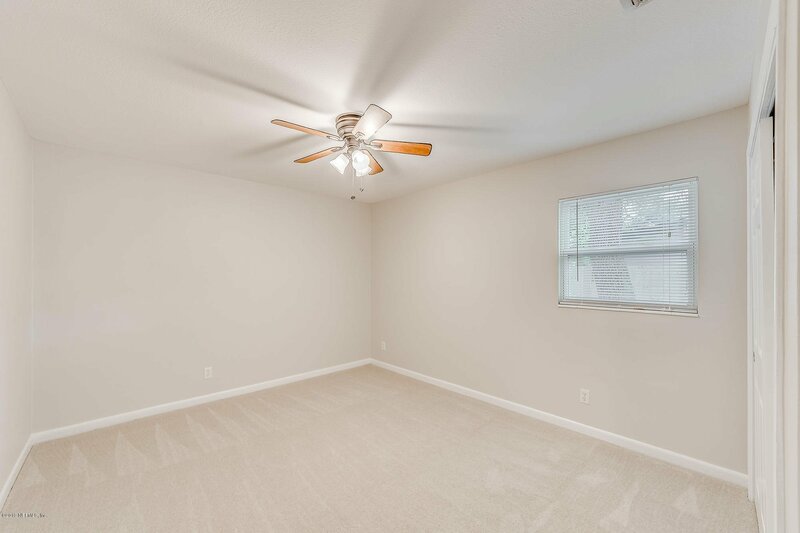 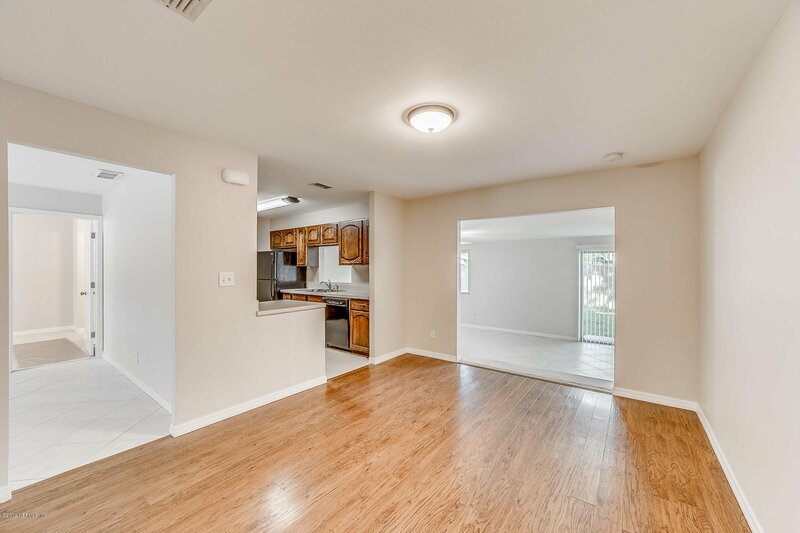 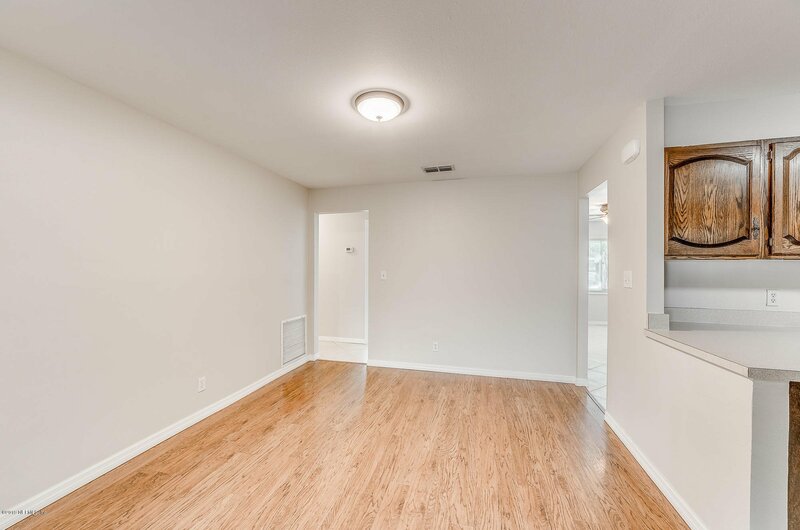 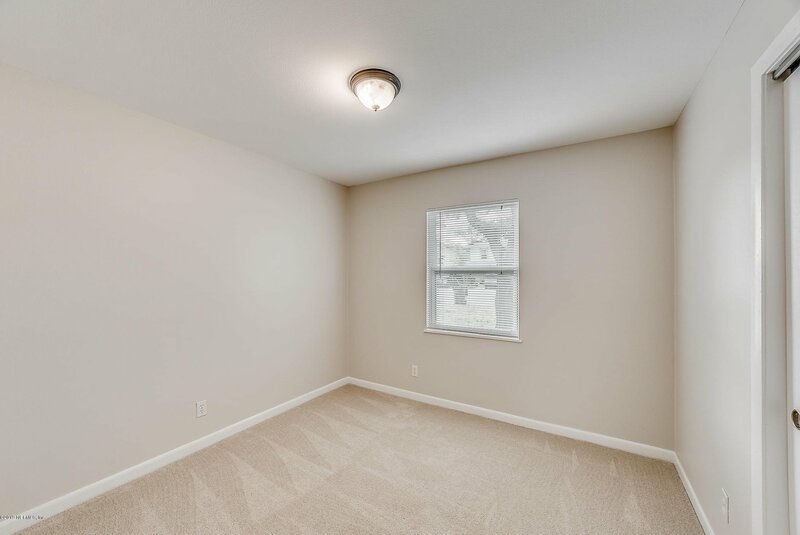 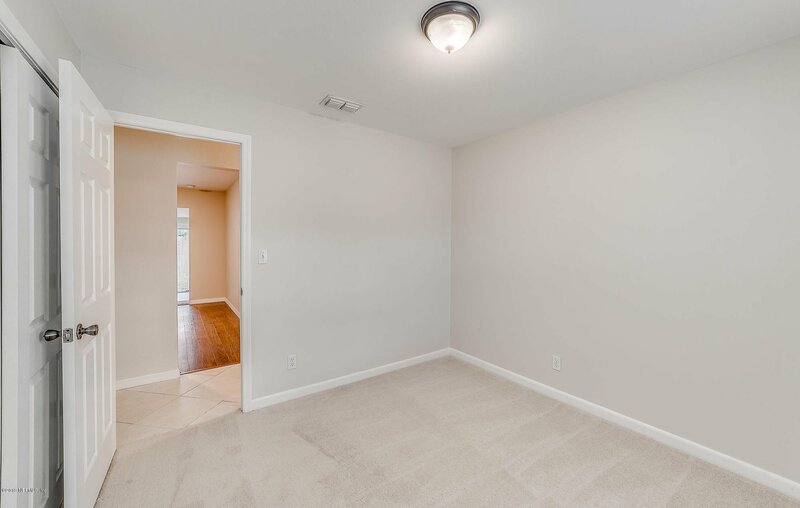 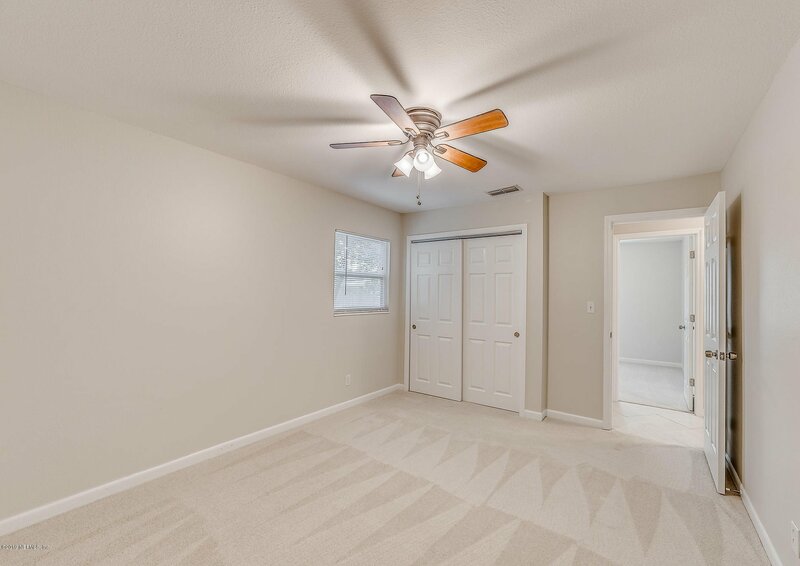 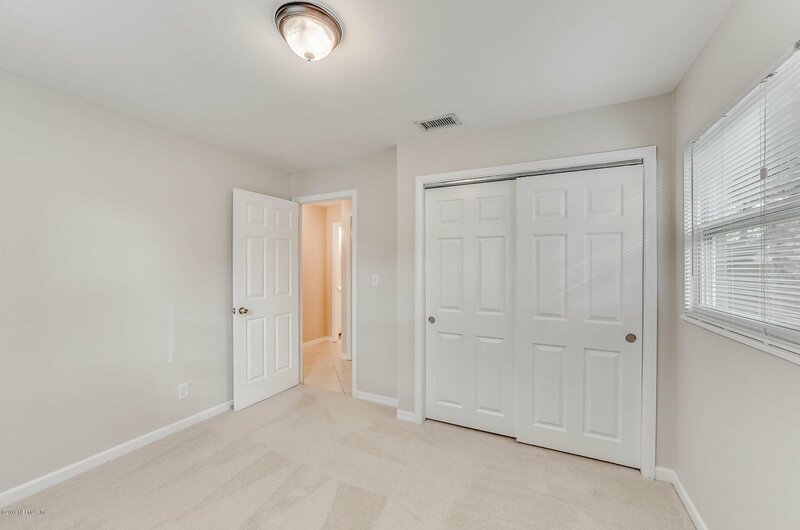 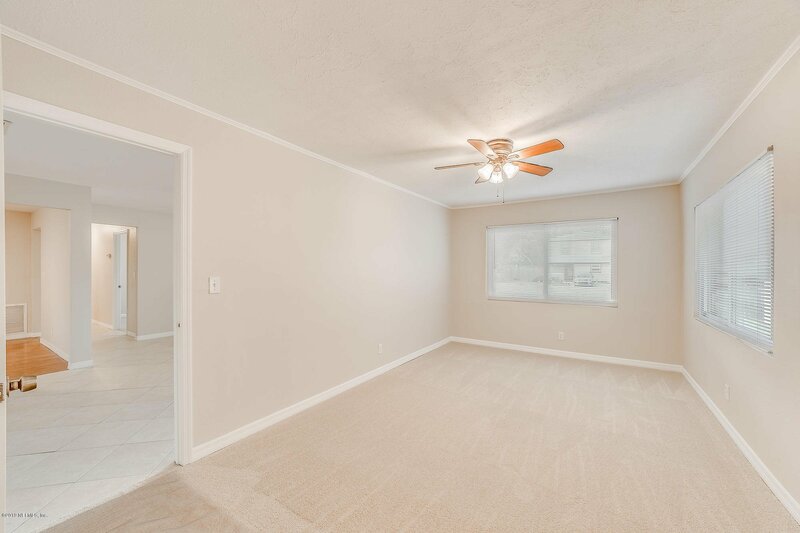 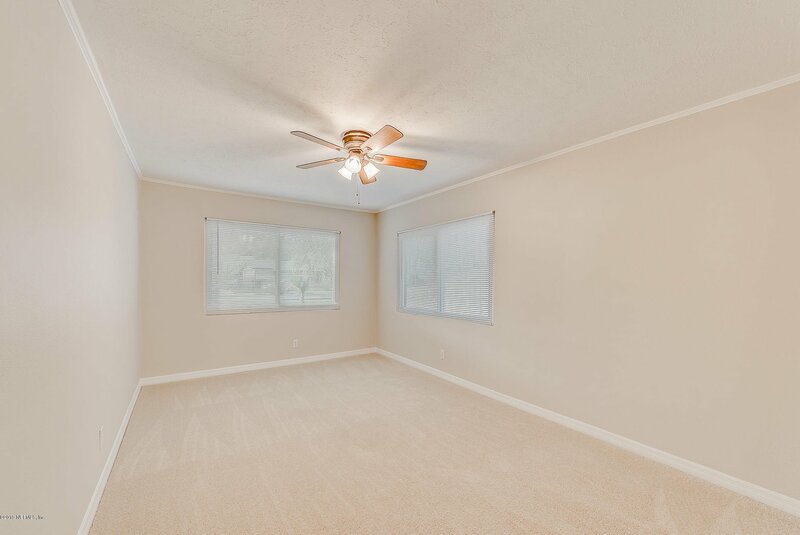 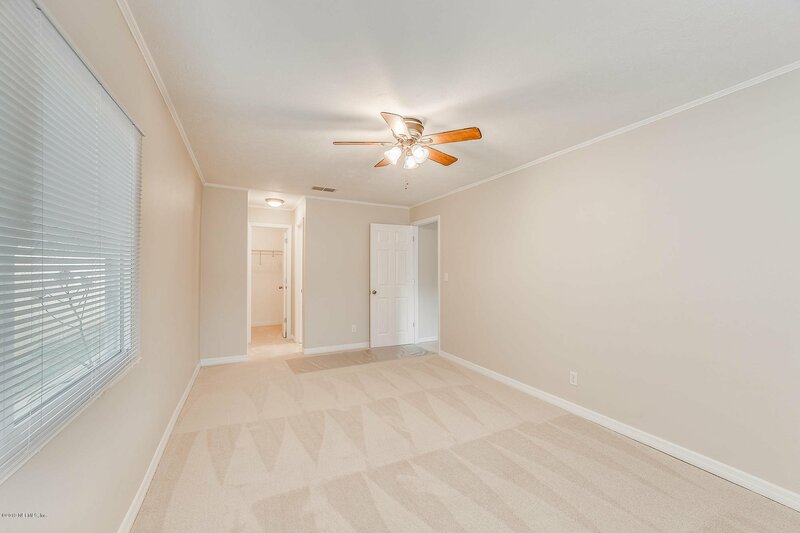 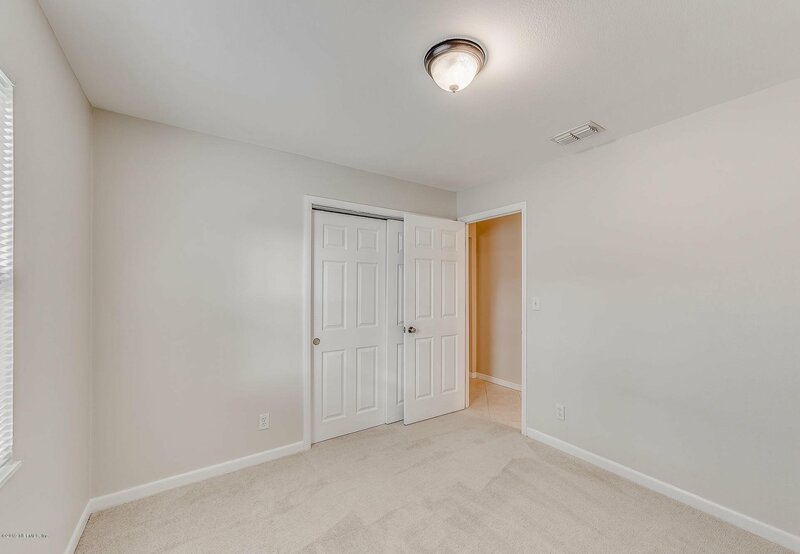 The home itself features a natural aesthetic throughout with fresh paint, new carpet and is ready for your personal touch. 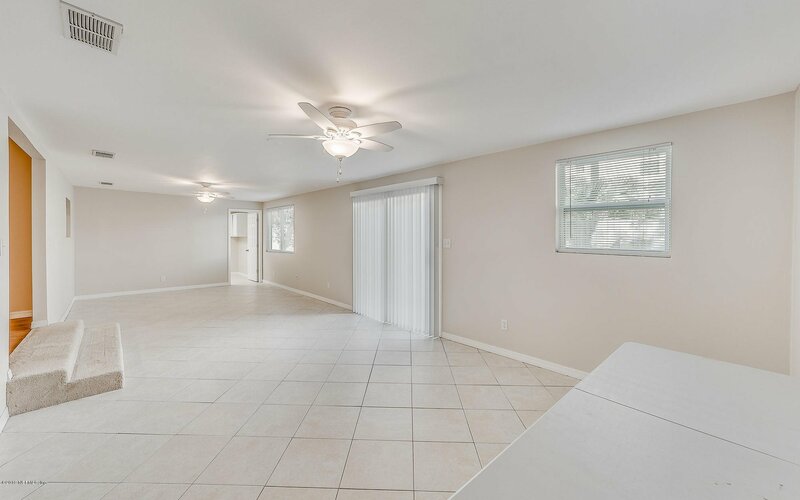 The main living areas feature tile and hardwood flooring. 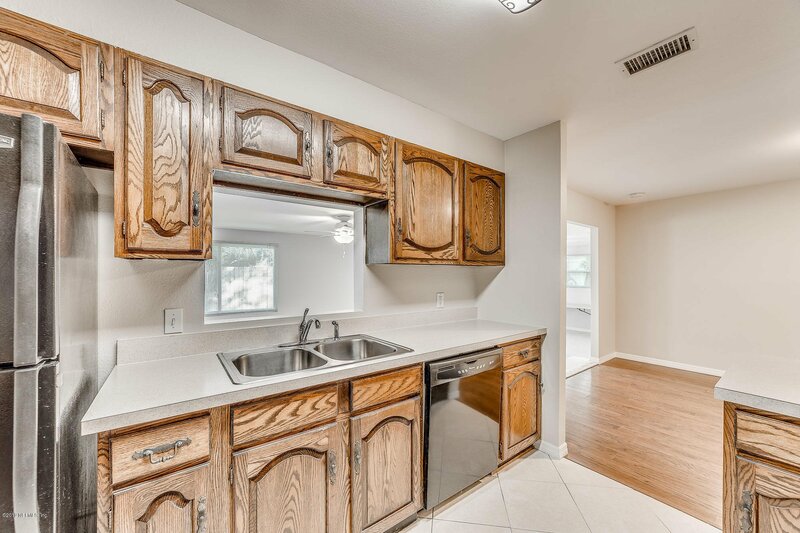 In the kitchen, you'll find plenty of storage space and counter space for cooking and entertaining. 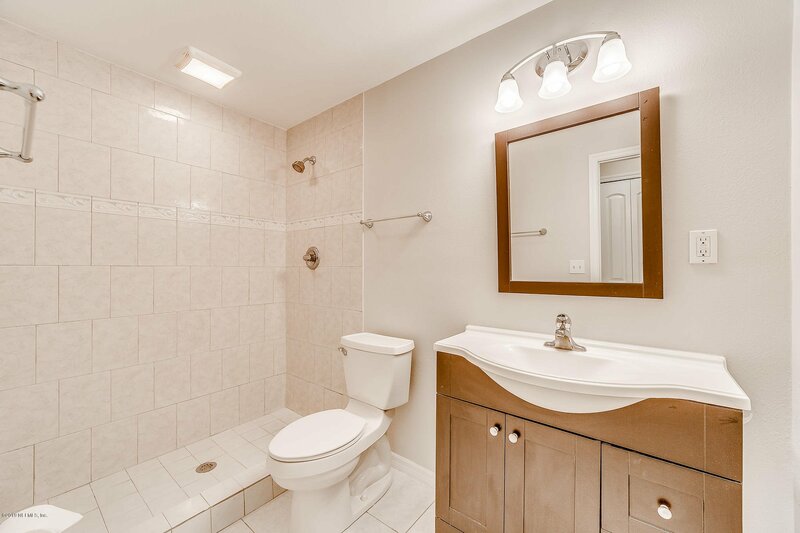 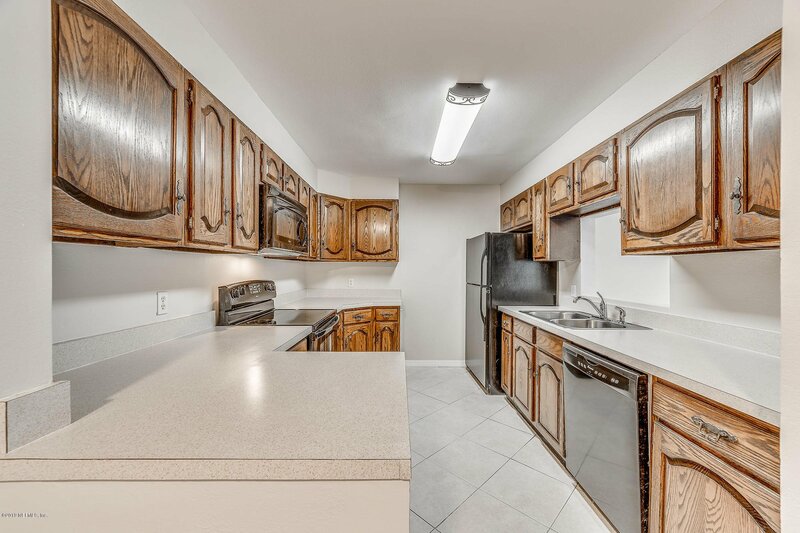 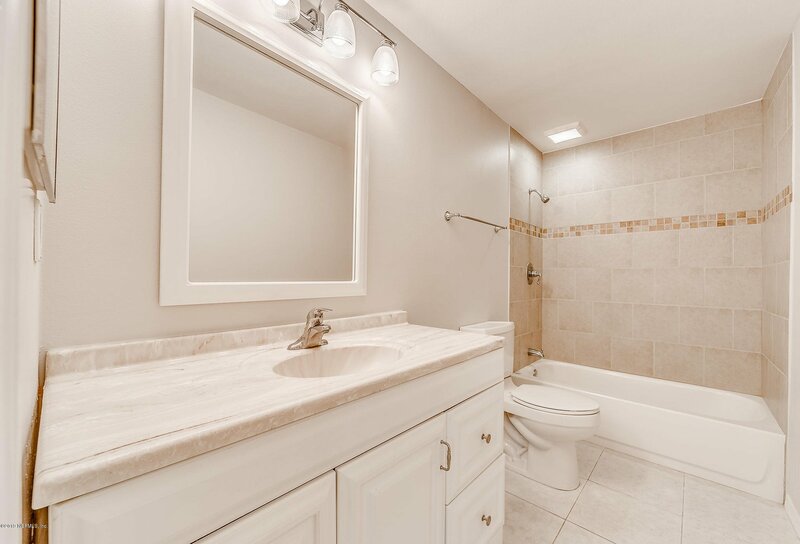 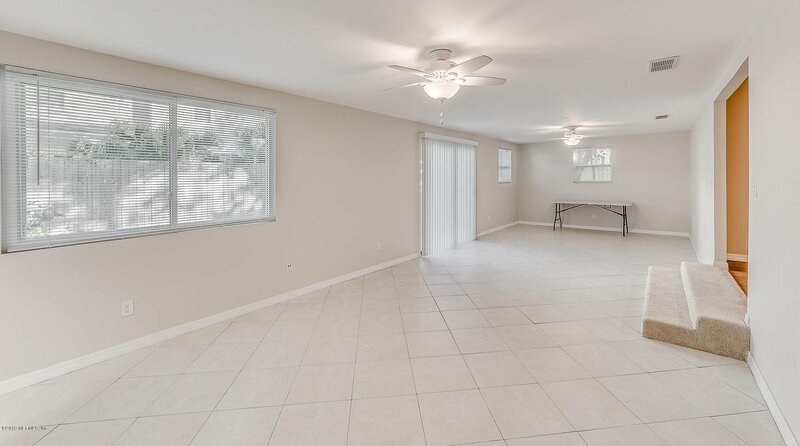 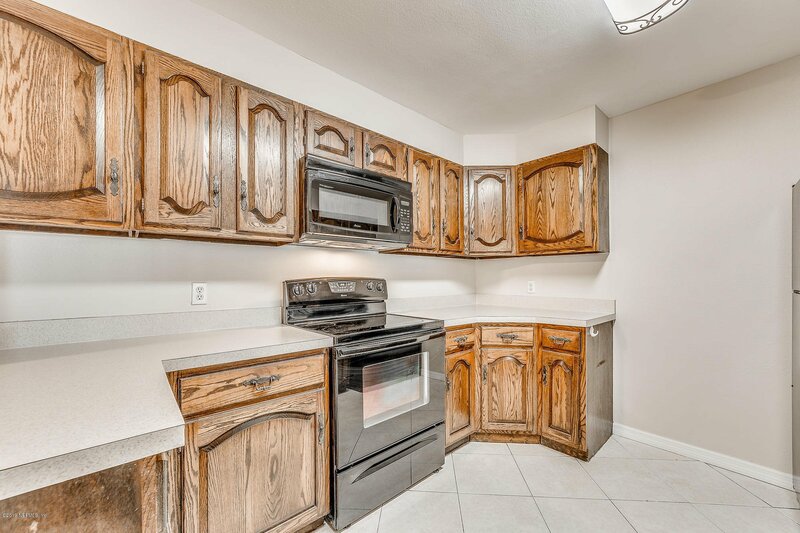 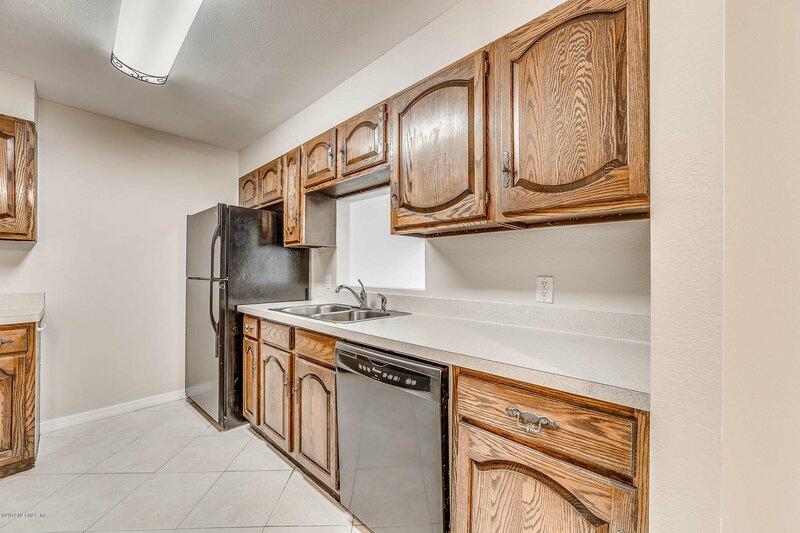 Both spacious bathrooms are updated to match the home with tile flooring, tile in shower, and framed mirrors. 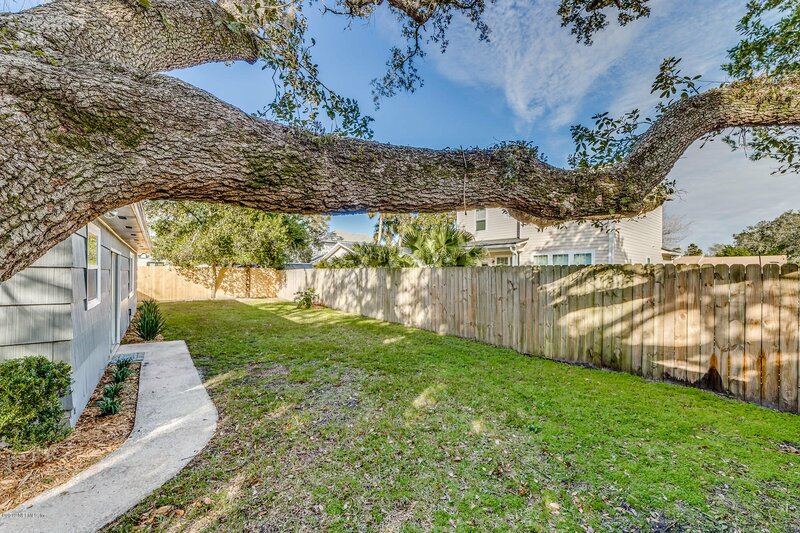 The outside of the home highlights the coastal atmosphere with landscaping around the entirety and backs to a fence for maximum privacy! 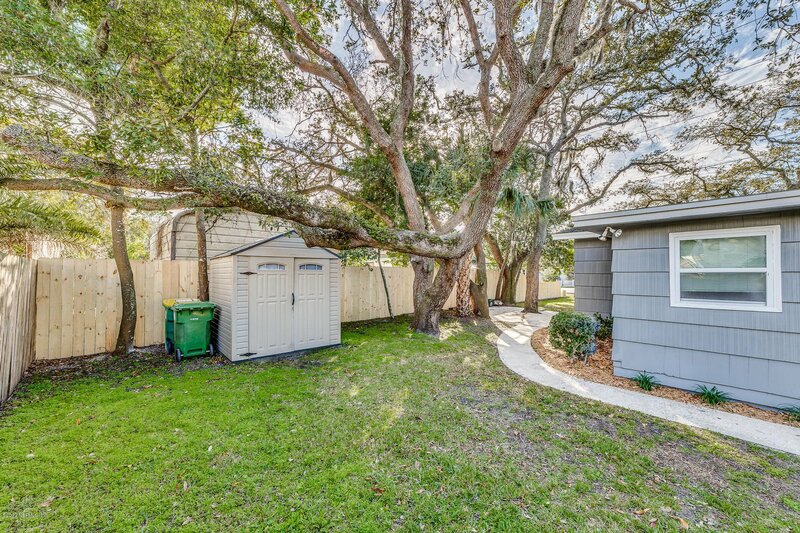 Schedule your private showing TODAY before this one gets away!